China are desperate to become a more dominant force in the world of football, and are throwing money at it left, right and centre to achieve that outcome. China are currently doing everything in their ability to progress their football teams to make sure they qualify for major tournaments. The latest development in Chinese football is hiring Guus Hiddink to manage the countries U21 side in an attempt to make sure they qualify for the 2020 Olympics in Japan. 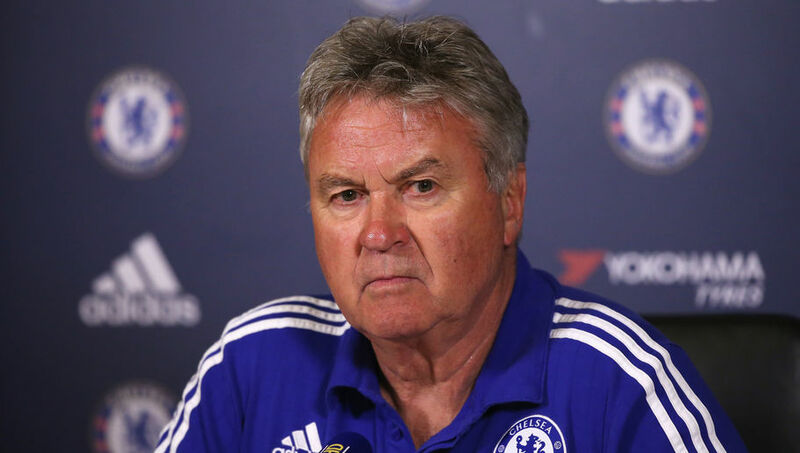 Hiddink hasn’t had a job since his second stint in charge at Chelsea. He will be under pressure in China as he won’t be expected to fail. Hiddink is reportedly being paid £3.6million and joins Italian Marcello Lippi on the Chinese Football Assocation’s (CFA) payroll as they strive to bring in big name successful managers. The idea is obvious, highly successful and experienced managers must be able to help Chinese football a lot, therefore are worth the big fees to the CFA. This has to make Hiddink the best paid U21 manager in the world right now, I am obviously not an expert on U21 manager’s salaries but it is hard to imagine anyone making more than what Hiddink is going to get from the CFA. Hiddink has previous experience of managing in Asian football, he was in charge of South Korea during the 2002 World Cup where the Korean’s had their most successful tournament ever by finishing third. South Korea haven’t made any impact on a World Cup since that one on home soil. Four years after that success with South Korea, he moved on to work for Australia, and had relative success there too by getting to the last 16 of the 2006 World Cup in Germany. Hiddink in general has had a lot of success in the majority of jobs he has worked in, so it is easy enough to see China’s mentality in employing him. If he has had success wherever he has worked why can he not have success in China too? Even though his money is mega, he doesn’t strike us as a man who is on a Tevez styled holiday.